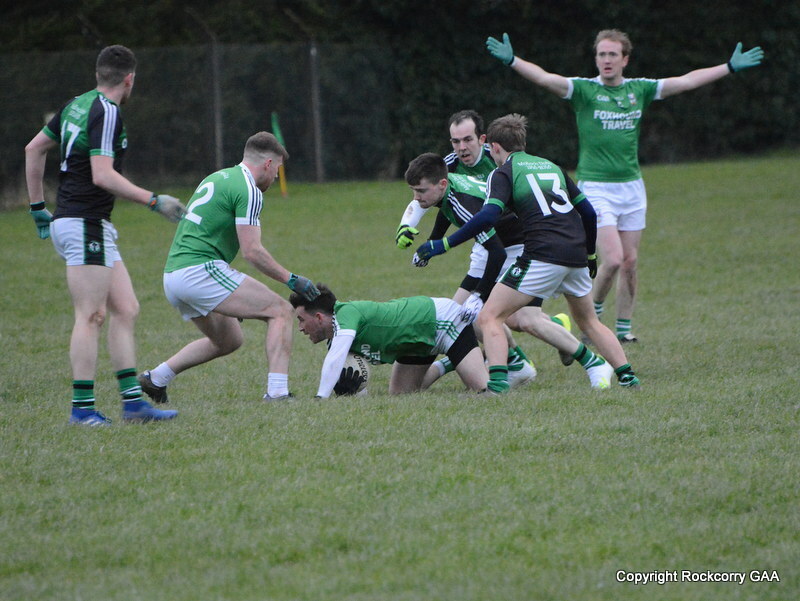 As Monaghan have qualified for the Allianz National Football League final on Sunday 27th April there have been a few changes to the original fixture schedule. Please see below a list of fixtures up to mid May. 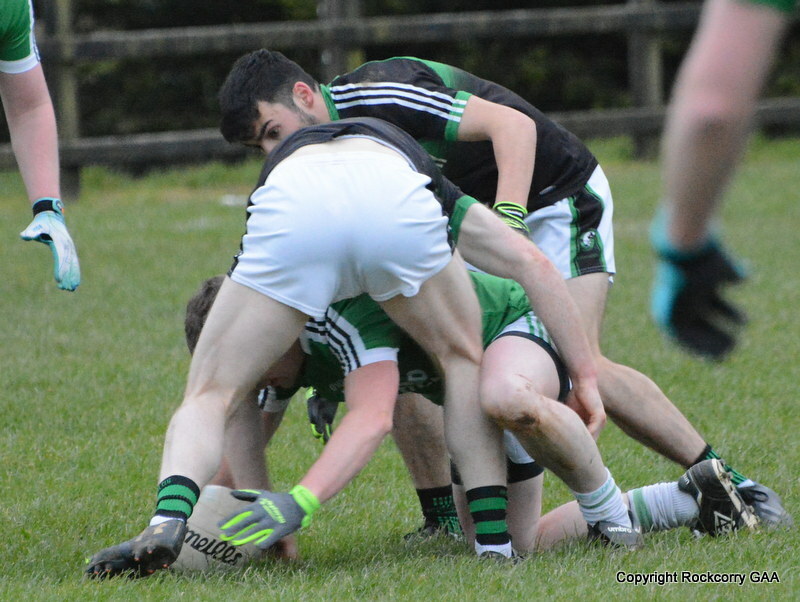 Our senior team have a home game against Carrickmacross this Wednesday 16th April and throw-in time is 7.15pm. The game against Tyholland on Sunday 20th April has now been cancelled and will be re-fixed at a later date. 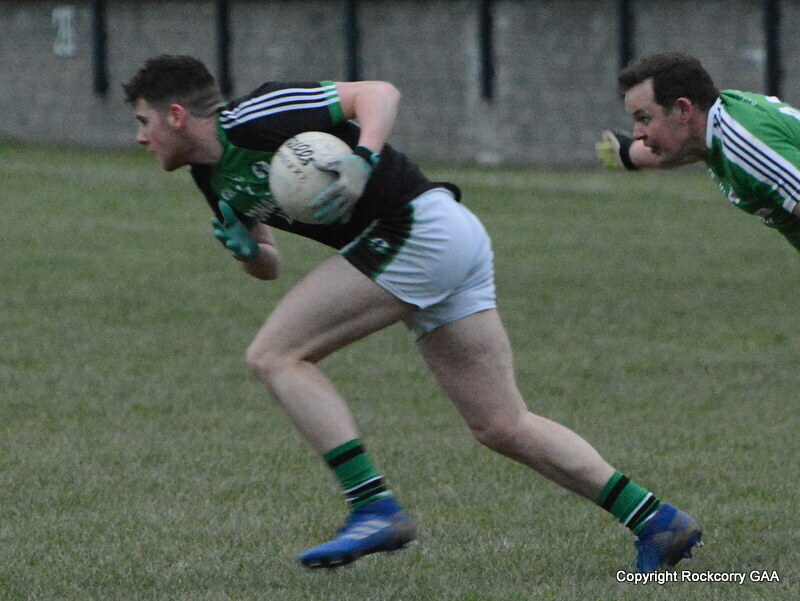 Accordingly, they will be back in action on Friday 2nd May when they travel to Threemilehouse to play Sean McDermott’s and throw-in time is 7.45pm. 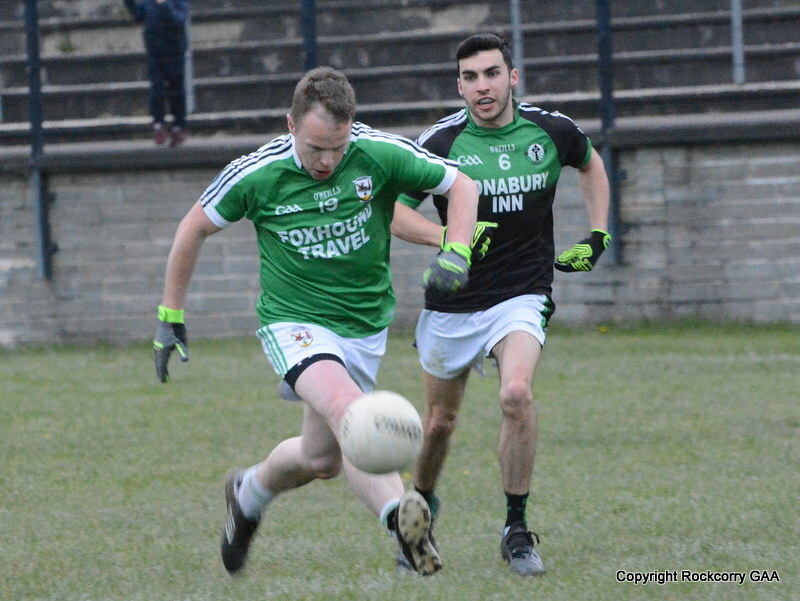 On Wednesday 7th May they have a home game against Emyvale at 7.45pm and on Sunday 11th May they have another home game against Clones and throw-in time is 2pm. 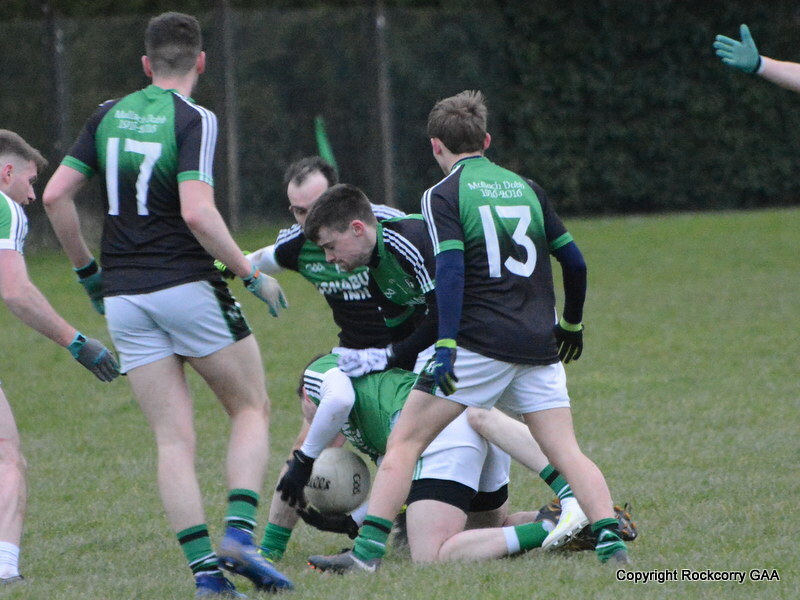 The reserve team will now play on Sunday 20th April against Sean McDermott’s at Pairc Naomh Mhuire and throw-in time is 2.30pm. Please click link below to view a complete set of fixtures for all the competitions.